I am somewhat excited about this set, but not as excited as I was about Eternal Masters (and I was very excited about that set), because this set does not seem to be the same type of set as the other. Iconic cards are often, but not always, powerful and popular cards, so this set may not have quite as many valuable cards as did Eternal Masters, but I still am excited about it, since I hope to see some older cards reprinted in the new border style. Some specific cards that I would like to see are Absorb, Backlash, Essence Vortex, Fire Covenant, Fungal Shambler, and Dromar, the Banisher, since none of those cards have ever been reprinted, at all, let alone in the new card frame. 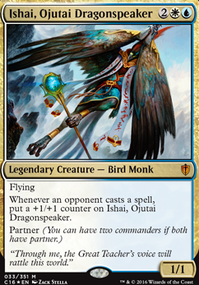 DemonDragonJ on Commander 2016 Spoilers! 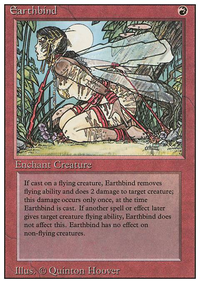 I am very surprised that WotC is reprint g only one nephilim; they were the first four-colored cards in the game, and, for many years, the only four-colored cards in the game, so I thought that they would all be guaranteed to be reprinted for that reason. I am very pleased to see that both Artifact Mutation and Aura Mutation are being reprinted, as those cards have been long overdue for reprints, so I now am very hopeful for a reprint of Essence Vortex. There was no need for yet another reprint of Sol Ring, but it is a powerful card, so I should not complain about it. 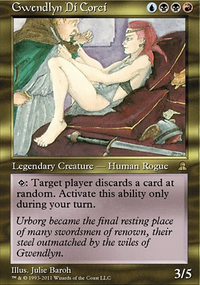 There are so many cards that I wish to see reprinted that I cannot recall all of them, so I shall list them as they enter my mind. -The "filter lands" from Shadowmoor and Eventide, to lower their prices. -The shocklands, again, to decrease their prices. -The "checklands" from Innistrad, to lower their prices, as well. 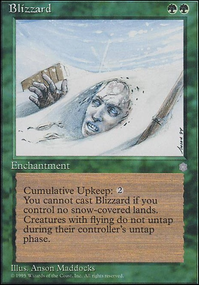 -Many old-bordered cards, including, but not limited to: Absorb, Worldly Tutor, Backlash, Eladamri's Call, Fire Covenant, Essence Vortex, Ancient Spider, Dromar, the Banisher, Ertai, the Corrupted, and Cromat. How likely is it that those cards shall be reprinted? [+1]: draw a card, then discard a card unless you pay 2 life. 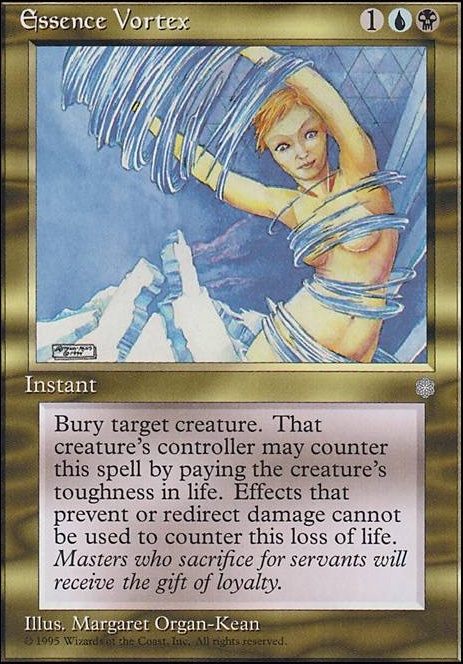 [-3]: destroy target creature unless its controller pays life equal to its toughness. A creature that is destroyed this way cannot be regenerated. 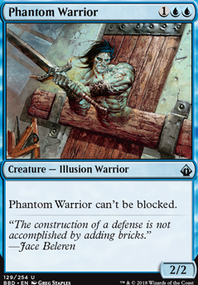 [-6]: each opponent chooses four permanents that he or she controls, then sacrifices the rest. [-3]: target player discards his or her hand unless he or she pays 6 life. I chose to make Tibalt both black and red, since his personality fits into those colors, and I increased both his converted mana cost and starting loyalty from his original incarnation. All of his abilities focus on the theme of sadistic choices, the first being for his controller, the other two being for the opponents of his controller. His first ability here is nearly identical to the first ability on his original card, except that his controller may now keep all cards in their hand, at the cost of life. The only difference between the two versions of him is his second ability; the first one is modeled after Essence Vortex, an obscure older card that I believe deserves a reprint, and the second is modeled after Tyrannize, with the life loss reduced to balance the fact that it requires no mana and is repeatable (I was originally planning for it to be only 5 life, but I thought that that would make the choice too easy). His final ability is modeled after Razia's Purification, but affecting only opponents (to fit the self-centeredness of red/black) and allow them to keep four permanents, again, to balance the fact that the ability costs no mana and is theoretically repeatable. What does everyone else say about these cards? How well did I do with them?